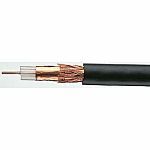 Coaxial cables are a type of electrical cable that has an inner conductor surrounded by a tubular insulating layer, surrounded by a tubular conducting shield. Coax cables are durable, easy to install and are designed to carry signals over long distances. 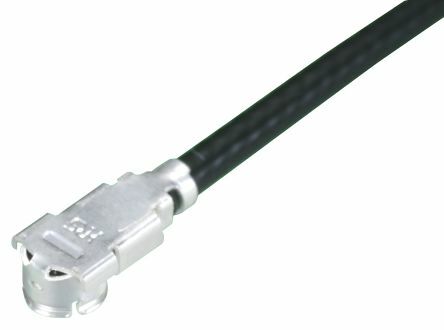 Its applications include feedlines connecting radio transmitters and receivers with their antennas, computer network (Internet) connections, digital audio (S/PDIF), and distributing cable television signals. 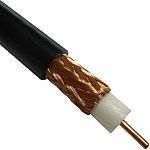 For detailed information about their uses and the different kinds of coaxial cables available, we recommend you read our bespoke Coaxial Cable Guide. 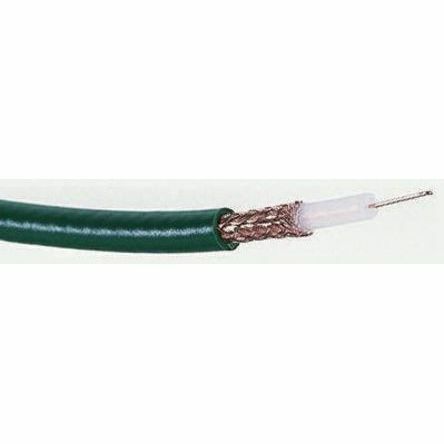 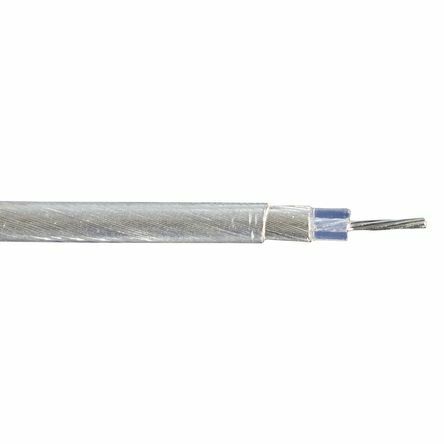 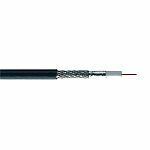 An RG178B/U coaxial cable with a transparent sheath and SPC braid for signal protection. 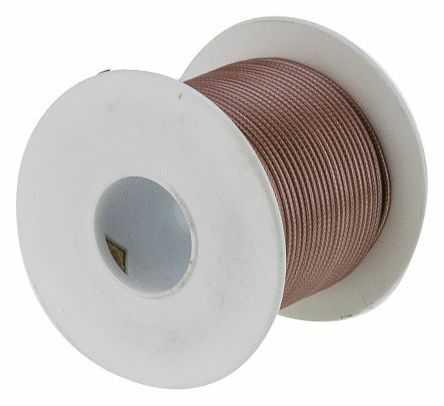 Features and Benefits· 94% coverage silver plated copper braid shield· 70% propagation velocity.